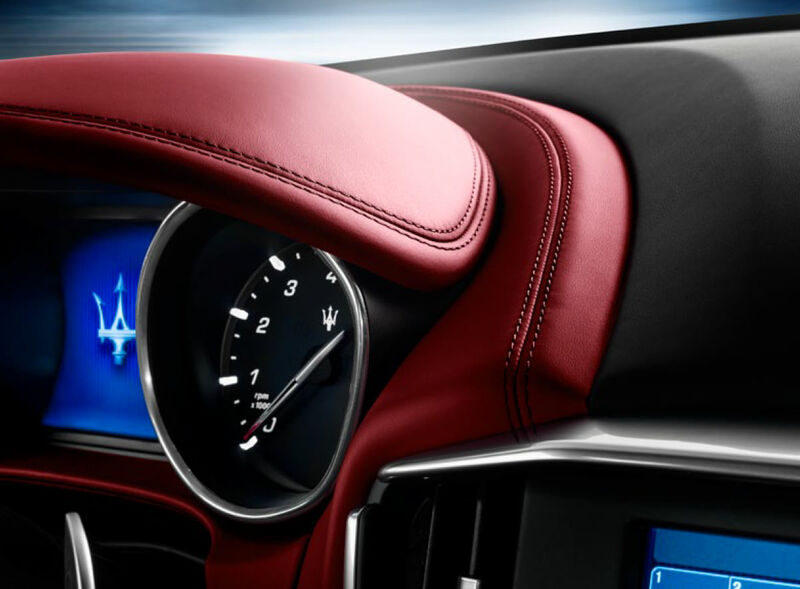 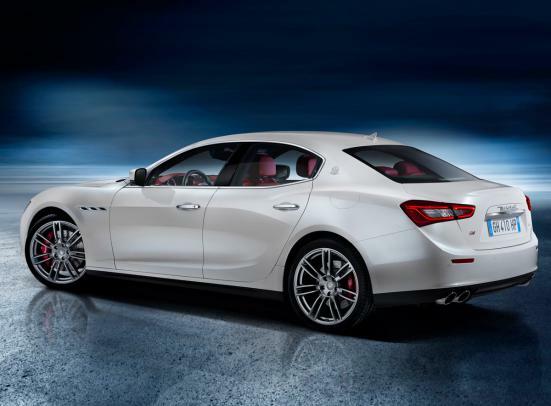 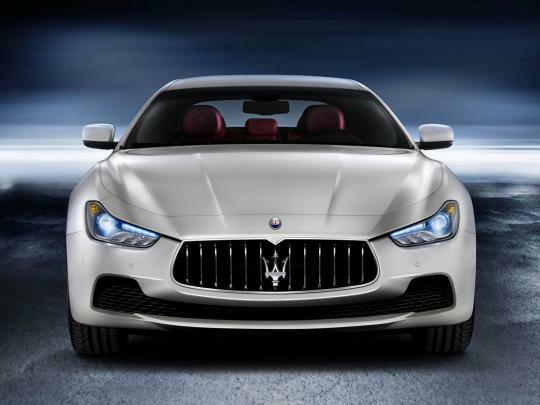 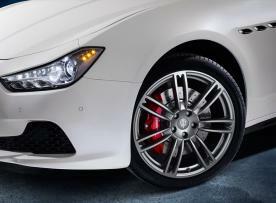 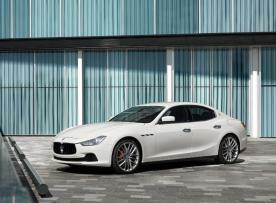 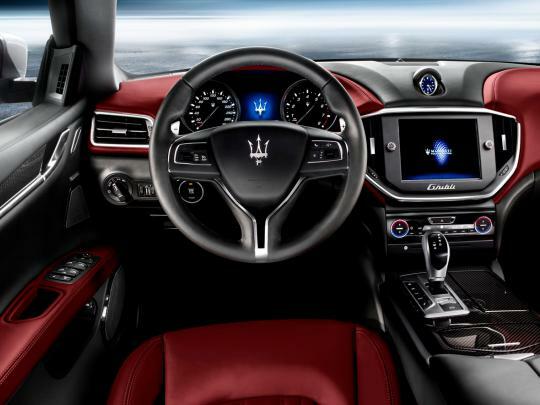 At the wheel of the Ghibli S, the driver enters a whole new dimension of luxury, refinement, power and exhilaration. 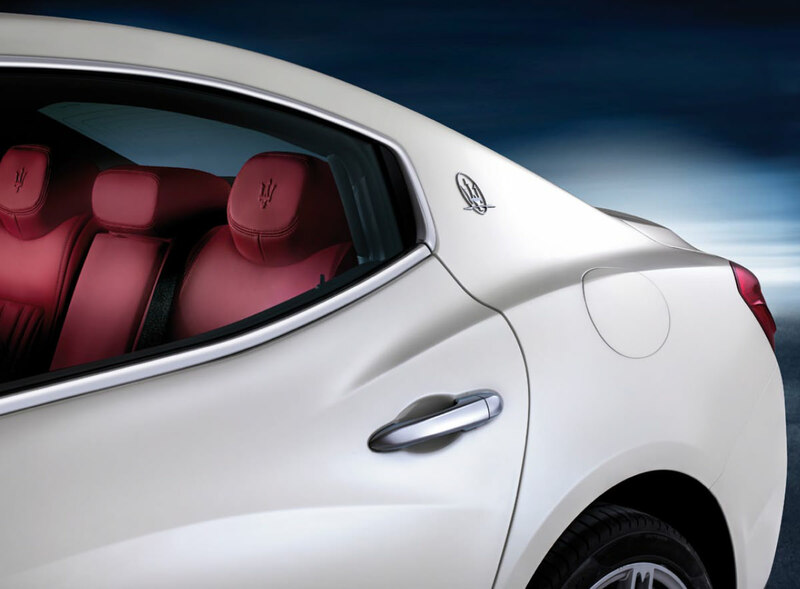 According to one’s mood, the car delivers calm and relaxation or excitement and adrenaline in equal measures. 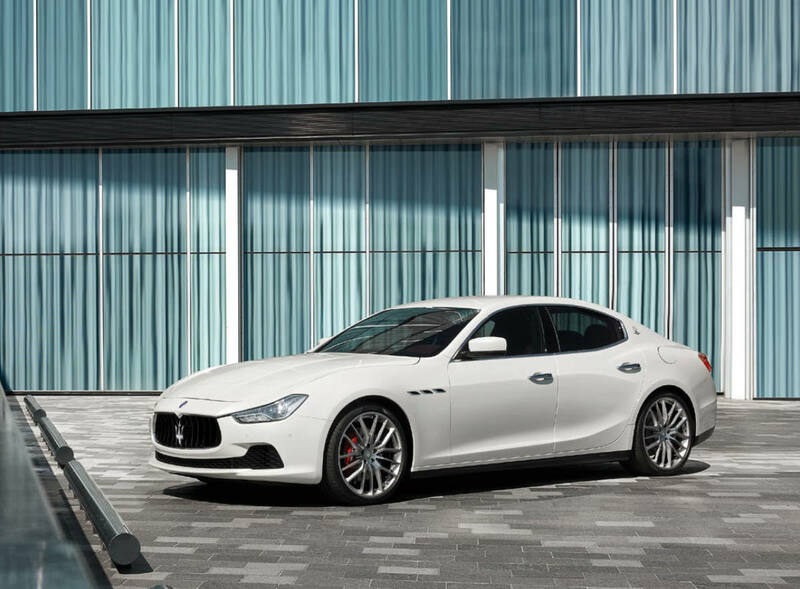 On a long motorway journey with all the time in the world, there’s the opportunity to sit back and enjoy the sumptuous surroundings in total tranquillity, whereas on a fast, winding road with a pressing appointment ahead, the Ghibli S displays its other nature, responding instantly to every command and producing the kind of performance for which Maserati is world renowned. 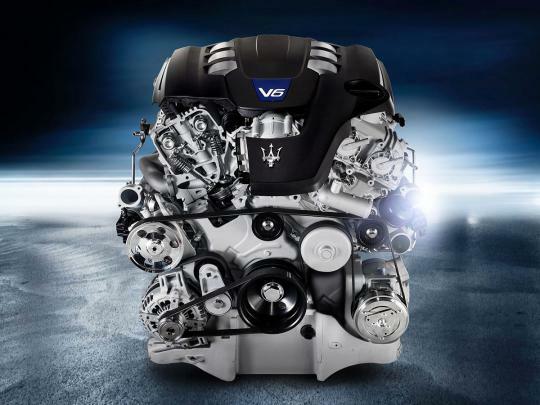 The 3.0 litre Twin Turbo V6 engine in the Ghibli S is designed to deliver an awe inspiring driving experience, generating 410 horsepower (301 kW) at 5500 rpm and, in Sport mode, reaching a maximum torque of 550 Nm at just 1750 rpm. An incredible 183 Nm of torque per litre means exceptional responsiveness at the slightest flexing of the right foot.